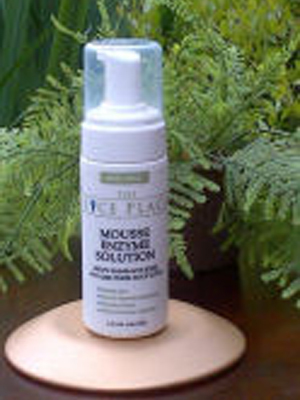 TLP Mousse – This pesticide-free enzyme solution helps break down nit glue. 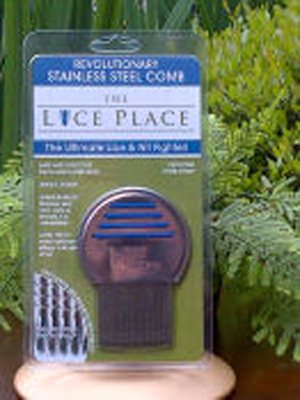 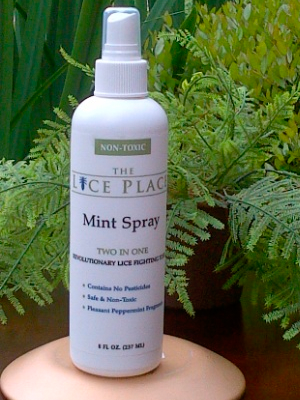 When used in conjunction with the TLP Terminator Comb, it helps remove both lice and their eggs/nits. 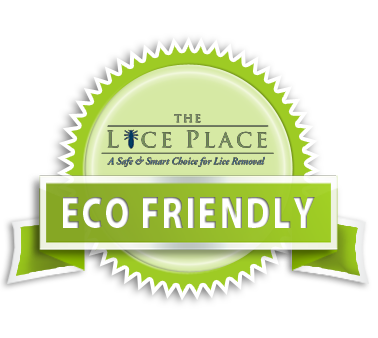 Put an end to unnecessary chemical and pesticide exposure forever! 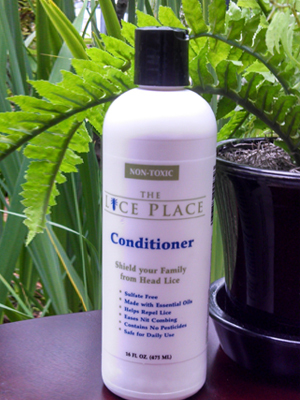 Approximately 4 treatments for shoulder length hair per bottle.